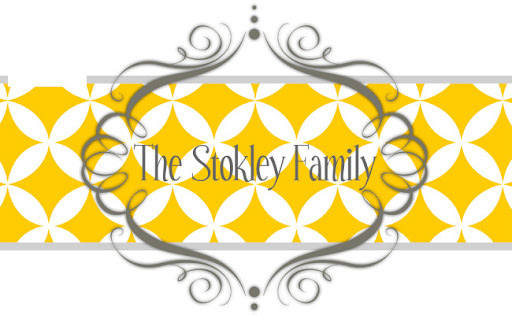 The Stokley Family: Ryleigh Claire is 7! How old are you? 6, I mean 7! Happy Birthday my sweet Ryleigh Claire!! We love you so much and are so proud of you!! !